During the spring months of March, April, May, and June, Belize is the natural feeding ground to the enormous migratory whale sharks along the Gladden Spit near Placencia. 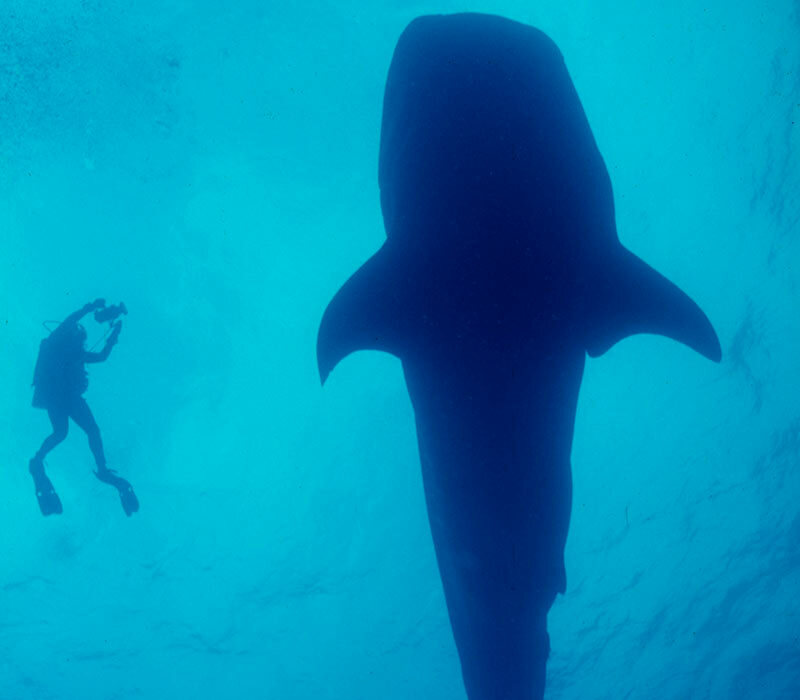 Dive along these gentle giants that are as large as 30-feet! It’s surely the diving experience of a lifetime. This two-tank whale shark dive at Gladden Spit is lead by trained guides to ensure your safety and the safety of the whale sharks. 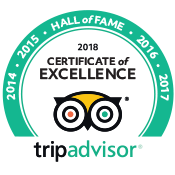 This tour is NOT included in our packages, but can be booked separately. Distance: 26 nautical miles from Placencia, approximately 1 hour and 30 minutes boat ride. *If you are a certified advanced diver, but do not have any dives logged recently, you might be prompted to do a refresher dive where the dive master will monitor your abilities and how your body reacts while diving in deeper water. He/she will then determine if you are able to participate in this dive. Timeable: Whale shark season only occurs during March, April, May and June. One week notice required. Tour Duration: Our full day Local Reef Dives departs’ at 8:15am and returns at 3:30pm. Other dives departure times vary. Location: Off the coast of Placencia among the cayes or the reef. Final destination of daily dive trip depends on the weather. Bring: Sunscreen, sunglasses, hat, swimsuit, towels, extra change of clothes, underwater camera, flip flops or sandals. Leave: Personal and travel documents at the hotel. Provided: Your dive gear, licensed guide, park entrance fees, drinking water and a fine home cooked lunch. Remind us about: Any medical conditions, special needs, and dietary restrictions.